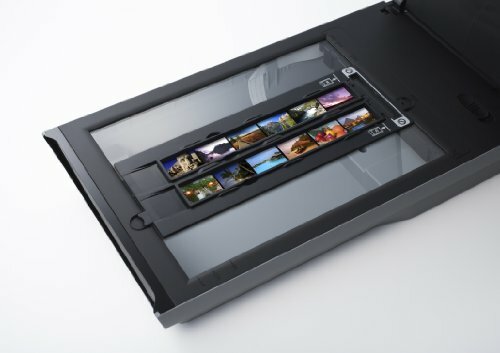 Enjoy high-speed scanning for everything from photos to documents to 35 mm film while also enjoying superb quality. 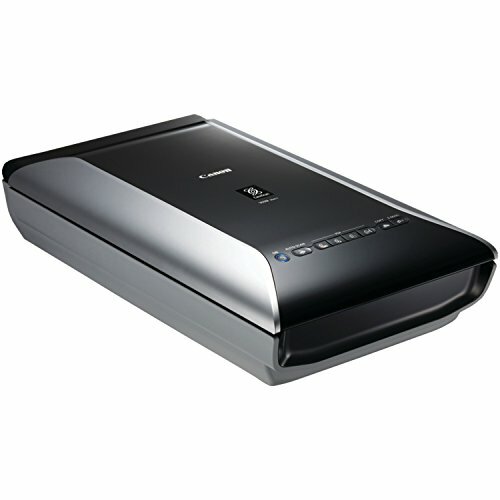 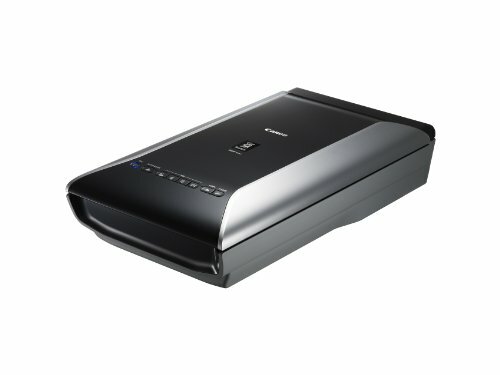 The CanoScan 9000F Mark II Color Image Scanner is a high-speed scanner with professional film scanning quality. With 9600 x 9600 maximum color dpi1, it produces incredible detail in both business documents and photographs. The CanoScan 9000F Mark II also helps you get the most out of your photos and documents with My Image Garden2 software, offering a simple and intuitive way to scan and organize your files.